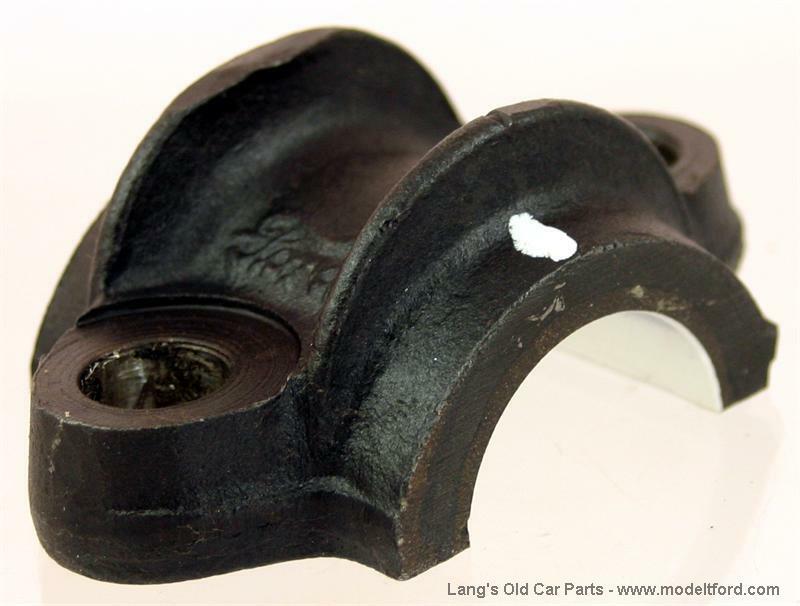 Crankshaft front main bearing cap, rebabbitted, .010 oversize. 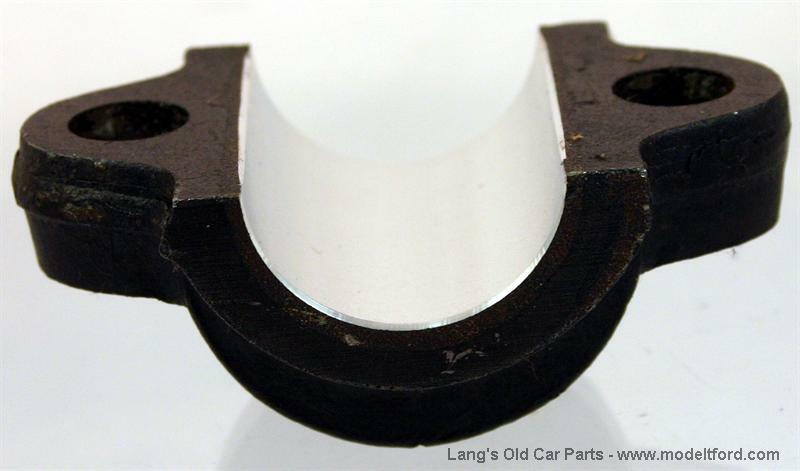 Crankshaft front main bearing cap, rebabbitted, .010 oversize. Front main cap is 1-5/16” long. 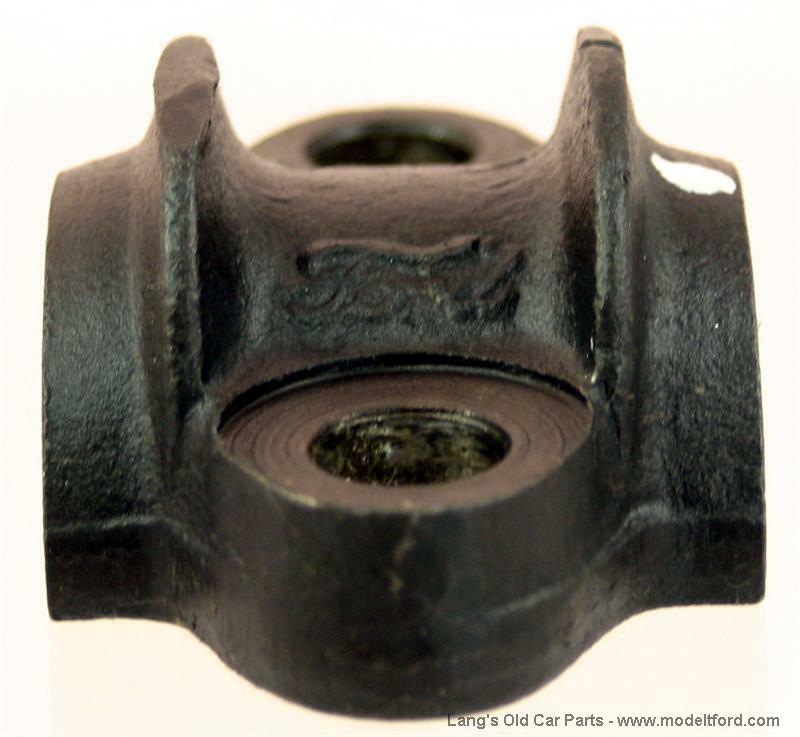 REFUNDABLE CORE CHARGE: A rebuildable front main bearing cap for an EXCHANGE CORE REQUIRED or a $10.00 REFUNDABLE CORE CHARGE WILL BE ADDED TO THE COST OF THIS PART. 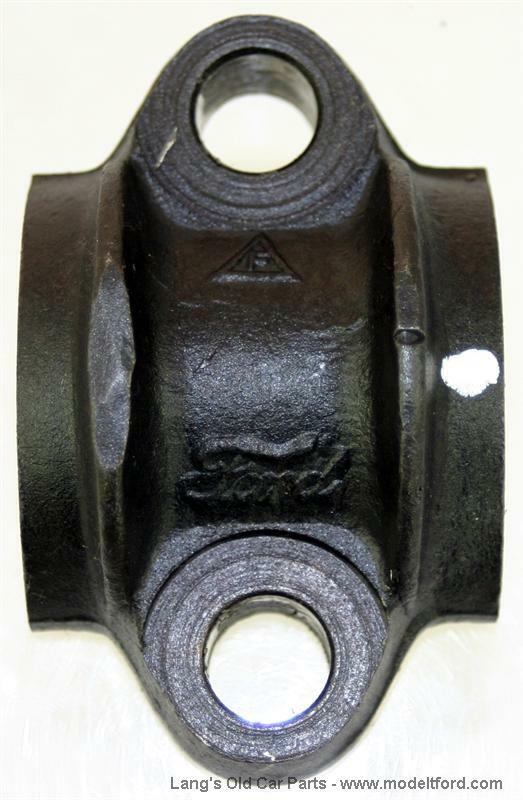 Rebabbitted rear main bearing cap, .010 oversize. 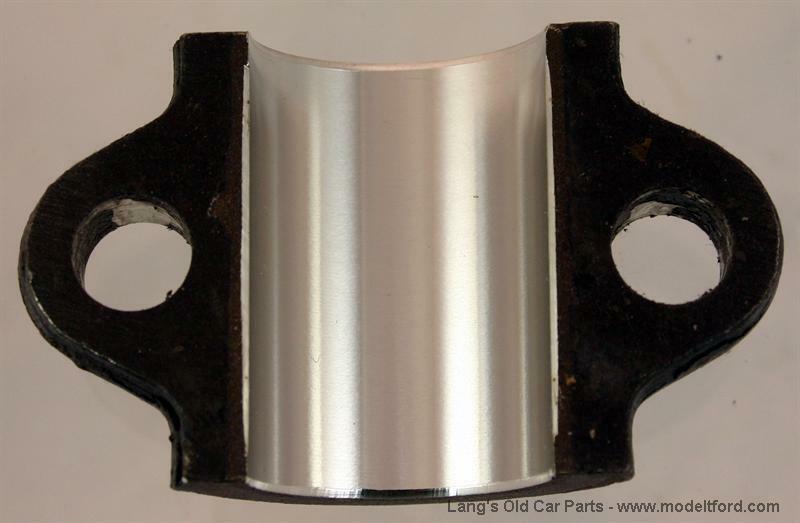 Crankshaft center main bearing cap, rebabbitted, .010 oversize.